I got a bit chubby last year stopped going gym as much and ate crap. Was sitting at about 200lb 6 foot at Christmas getting bit of double chin but arms were quite big. And chest. Got to about 185lb 20% bf just by going to gym and cycling maybe watching what I ate a bit but barley 10/02 almost two months. started benching 80 now down to about 75-77.5 6 sets of 6 (not 1rm) and I've even upped some of my weights, curling 16s instead of 14s My arms. I know I took it to the extreme, and no one would even recommend 6 days a week but the past few weeks I've also cut out a bad addiction I've been dealing with and coping by lifting more, also could be the reason for drastic weight loss. Isn't a ideal size or bodyfat, and surely to lower it more I'm going to loose even more weight. I don't want to look anorexic but would like to be lean for summer. I've stopped PPl the past 10 days as have barly been able to get gym at home. Anyone got any advice on what I should do? I know what I did know one would recommend and was stupid, just want some advice if I should carry on as it's working but to less extreme? I did look skinny on my face but my physique was legit by the end. 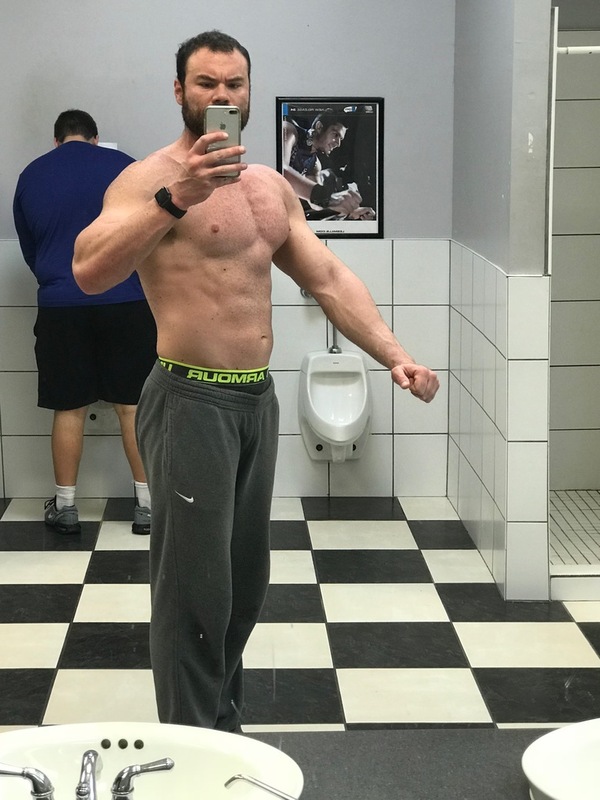 And it was a great base to start a bulk from after I reverse dieted out of that. 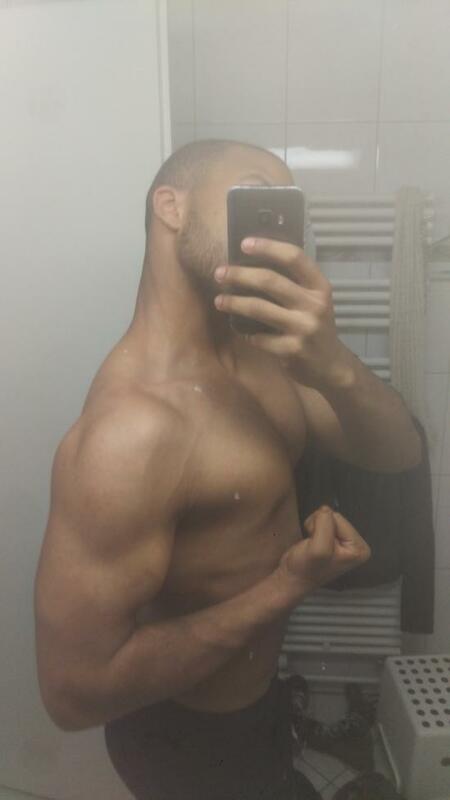 Next 6months of bulking were ALL GAINZ. Enjoy. Thanks for quick reply that was my plan! 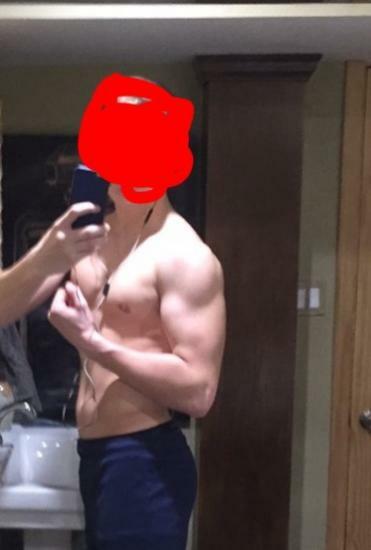 What was you're bodyfat at 200? Also when you started bulking again how much did you up your cals? @Ralph Bout 18-19%... I reverse dieted from my cut !! So I slowly added 100cals/week into bulking cals. Which can apparently loose bodyfat whilst gaining muscle, or at least reducing muscle loss. Could someone help me out with the calculations? Just two different macro ratios? Wow never new about this reverse dieting. 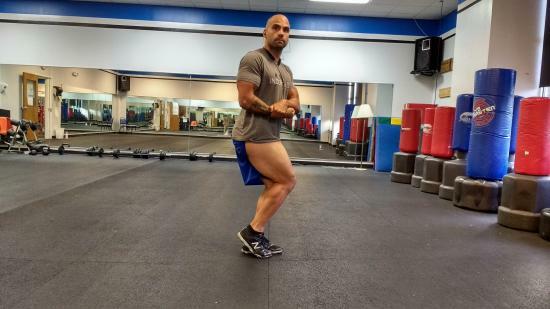 I sounds like a great way to ease into your bulk after a cut to avoid fat gains, I'm DEFINETLY looking into it and doing this after my longgg bulk. 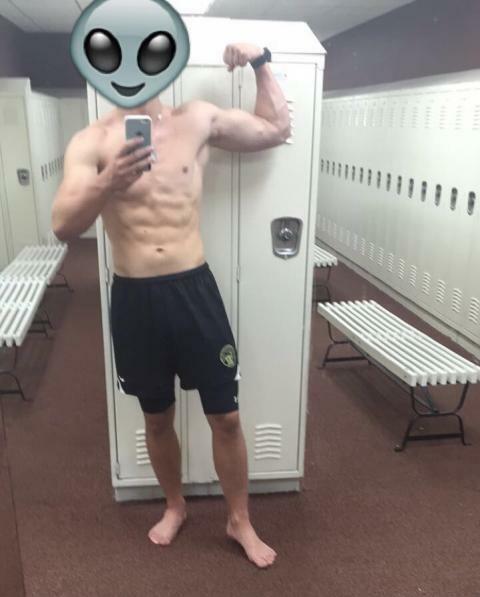 @Ralph Lol currently standing at 190 lbs, at 23-25%bf. Got a triple chin. @FiremanSi do you think 2,400 calories is a good starting point for me, or should I go much lower, since I don't have any muscle to begin with? And I'm trying to lose the fat, fast as possible? @forgottenpass Starting point for what ?? is it ur first time tracking cals ?? Losing fat fast as possible is a bad mindset to start any diet... too fast leads to stretch marks and excess skin and possible metabolism problems in the future.